Here are the five best water ionizers we reviewed in terms of antioxidant power, price, quality, warranty, ease of use and technology. 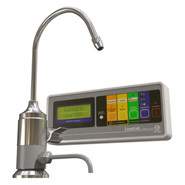 Find out which counter top water ionizer is the best value for your money. We compared the leading counter top water ionizers in terms of filtration, power, price, quality, and warranty. Some under the counter water ionizers work better than others! 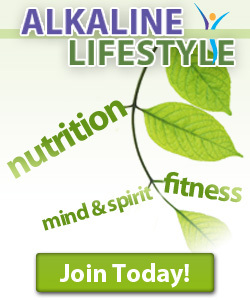 Find out which under the counter ionizers have the best filtration, are the easiest to use, make the best alkaline water, have the best warranty and fit your budget. A review of the commercial ionizers available for heavy duty use. There were only a few of them and we talked about the positive aspects of each unit. 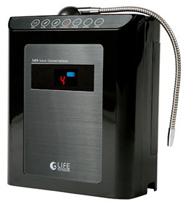 A comparison of top end water ionizers on the market. 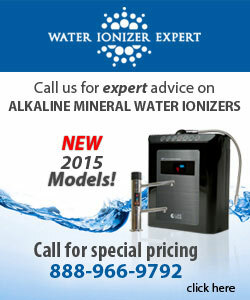 A comparison of mid range water ionizers on the market. 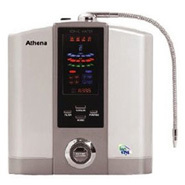 A comparison of budget water ionizers on the market. A comparison of water ionizers with 9 or more plates. A comparison of water ionizers with 7 plates.